Russian snowboarder Ekaterina Tudegesheva captured the women's parallel giant slalom World Cup title at the weekend, by winning her sixth race of the season in Italy’s Valmalenco. The Russian needed to finish third to claim the title but took it with a flourish by beating Isabella Laboeck of Germany and Austria's Julia Dujmovits. 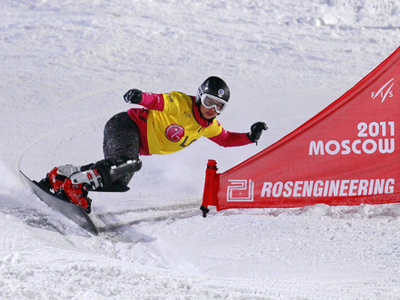 This was the first ever snowboarding title in Russia’s history. But Ekaterina says she has not completely realized what she has done. “I was awfully happy soon after Saturday’s victory, but this feeling has passed since then,” she said in an interview with the Sport-Express newspaper. “I think, the understanding of what I have achieved will come only after the end of the season, when I receive the big and small Crystal Globes,” she added. 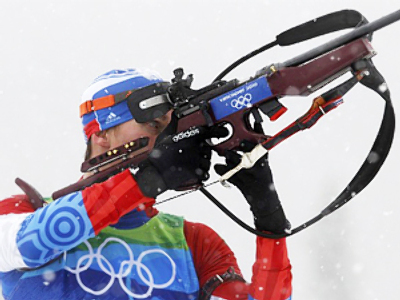 Meanwhile, Tudegesheva believes winning the Olympic gold is more difficult and prestigious than claiming the World Cup, so her next aim is to become the best in Sochi in 2014.